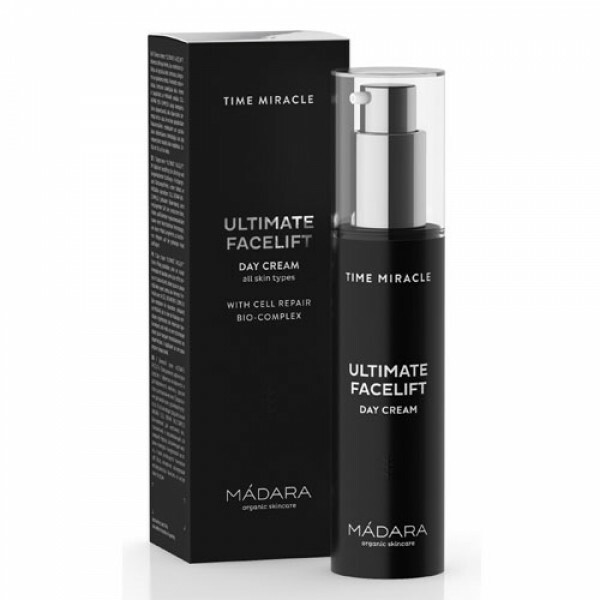 Your daily facelift, delivering instant and long-term lifting, tightening and smoothing effects. 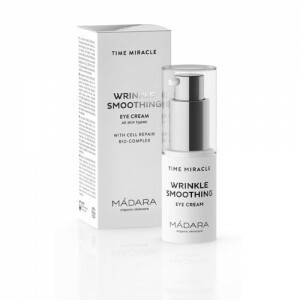 Intended for sagging skin that has lost firmness. 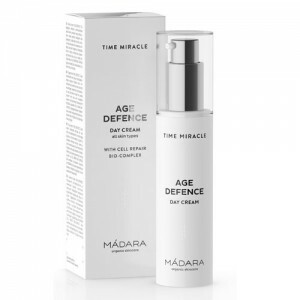 Supercharged with MÁDARA’s proprietary CELL REPAIR BIO-COMPLEX, rejuvenating Northern Birch juice, wrinkle-filling hyaluronic acid and light-reflecting particles to soften imperfections. Unique formula based on rejuvenating Northern Birch juice with 0% added water. 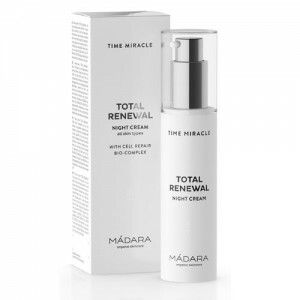 Features MÁDARA’s proprietary CELL REPAIR BIO-COMPLEX.